I make it a practice to put myself in my clients’ shoes and view the legal process and litigation from that perspective. I always strive to treat them as I would like to be treated by a lawyer and a law firm. Clients say they appreciate the years of trial and appellate experience, creative problem-solving skills and ability to shape effective litigation strategies that I bring to their matters. 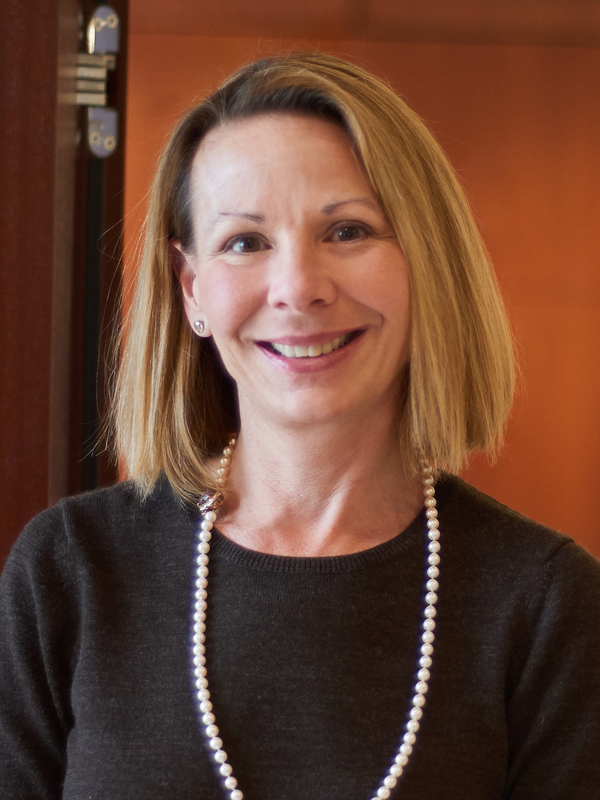 Drawing on a practice that spans more than three decades, Leigh Ann Schell represents clients in complex litigation, including environmental matters, toxic torts, product liability and commercial litigation. Leigh Ann’s appellate work covers all of these areas and more. She also advises on matters involving on and offshore personal injury, land damage, False Claims Act/Qui Tam claims and employment litigation. Leigh Ann was primarily responsible for the briefing and argument before the US Court of Appeals for the Fifth Circuit in Simoneaux v. DuPont, in which the Court favorably answered a question of first impression in the Courts of Appeals. The case addressed the interaction between the False Claims Act and regulatory penalties, and the ruling is important to all who must comply with regulatory statutes such as the Clean Water Act, the Clean Air Act and the Toxic Substances Control Act. Previously, Leigh Ann and other attorneys co-authored legislation that places limits on governmental hiring of outside counsel. She also co-wrote and testified in favor of Louisiana’s Daubert statute, which governs the admissibility of expert opinions. Leigh Ann testified before the Federal Rules Advisory Committee in favor of amendments to Rules 26 and 31 on proportionality and sanctions. Additionally, she testified before a committee of the United States Congress in favor of the FACT Act aimed at bringing transparency to asbestos litigation. Clients benefit from the personal and professional relationship Leigh Ann has cultivated through her involvement within the legal community. For example, she served in various roles with the International Association of Defense Counsel (IADC) for many years. Within the IADC, she served as social media chair of the Civil Justice Response Committee and as chairman and vice chairman of the Legislative, Judicial, and Governmental Affairs Committee. Leigh Ann is a member of the Defense Research Institute, Lawyers for Civil Justice, the Louisiana State Bar Association and the New Orleans Bar Association. She has also been active with the National Association of Women and Minority Owned Law Firms (NAMWOLF) in recent years. Prior to joining Adams and Reese, Leigh Ann was a founding partner in a majority female-owned local law firm. She has an educational background in English and worked as a teaching assistant for legal research and writing, experience that enhances her communication skills.